If you can’t get enough your coffee these babies are right for you! 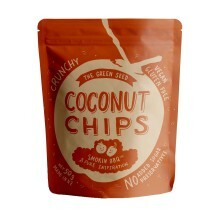 Smooth coconut and the subtle coffee flavour is the perfect combo for you to enjoy. 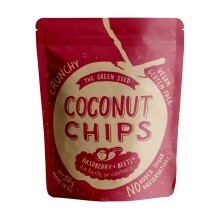 Made from coconuts that are sliced and dried until they are perfectly crunchy. 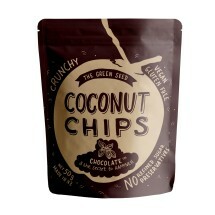 ingredients: coconut*, coconut sugar*, coffee beans, vanilla extract*.